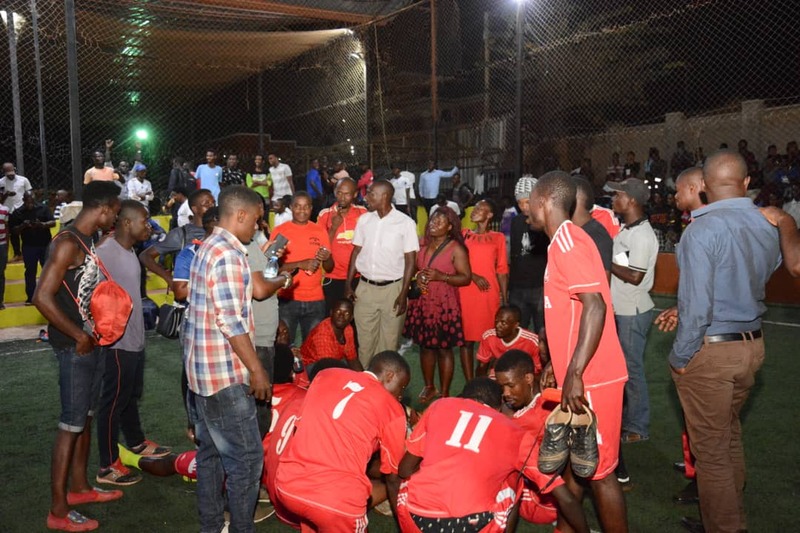 MENGO – The start of the 2019 Futsal Uganda Cup was highlighted by ugly scenes as Sona Sports Home was controversially eliminated from the competition. As opposed to the calm and composed nature of the first games, their (Sona) tie against Nomad was mered by controversy, tears and ugly scenes. Despite all that happened, Sona was defeated 2-1 by Nomad and they exited the competition at the Round of 16. Sona trailed to a Kaire Ismail goal in the first half that had little or nothing to separate the two sides despite Nomad featuring in the Super league. 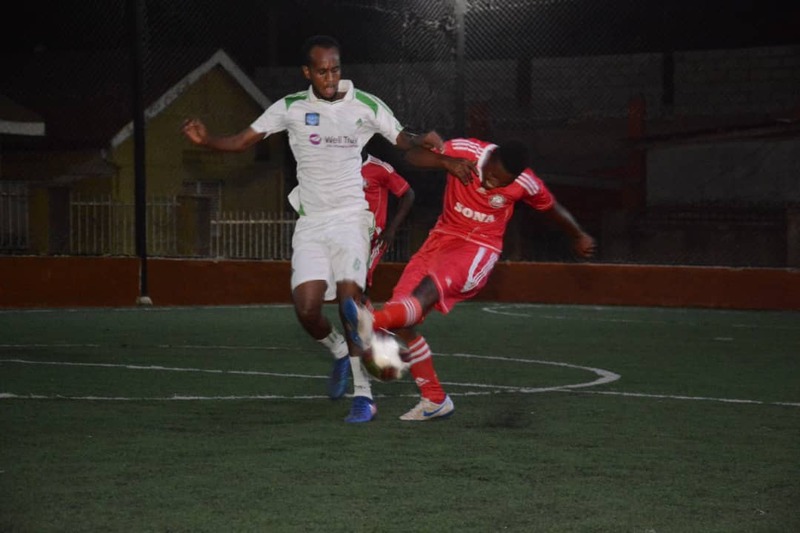 In the second, Sona dominated natters and leveled the scores through PML Daily’s Shaban Lubega but his goal could not save them as Nomad scored a second with two minutes to play. After Ali Ahmed’s goal which came off a foul in Nomad’s half, the Sona faithful attacked the officials for alleged poor officiating, claiming that Nomad had played on even after the whistle had gone. After the final whistle, Sona fans attacked referee Emma Kiwewa who they accused of being bias and he was only saved by a paper spray and other Futsal officials who interviened. Nomad, fifth on the league log, stormed through to the Quarters where they will face Bajim FC. The biggest upset of the round saw Crown eliminate defending champiosn Luzira Thunders in an eight goal thriller. Luzira who defeated Yeak Kabowa in last year’s finals, lost 5-3 on a night they were supposed to start the defence of their title. In the other games, Kabowa United defeated Yap Stars 3-0, Yeak overcame Aidenal 5-1, and Typhoon were 3-2 winners over Equator while dream took care of Park 2-0. The other two games involving Mengo City vs Elephants and Parakeets against Bajim all went into shoot outs with Mengo and Parakeets progressing to the next round.